Despite that, Embr Labs pushed forward with its campaign, generated more than 6x its funding goal, and delivered Embr Wave to Kickstarter backers months early. Meanwhile, the competing campaign has yet to deliver a product. 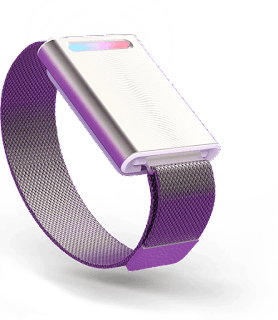 Embr Wave is a groundbreaking temperature bracelet that cools or heats by applying cutting-edge technology to temperature-sensitive skin. Embr Wave precisely cools or warms the skin on your wrist, triggering your body’s comfort response to help you feel five degrees cooler or warmer within minutes. It immediately recreates the comforting warmth of hands by the fire or the refreshing chill of an ice cube on your wrist. The Embr Wave costs $299, and can be purchased directly from embrlabs.com. Embr Labs is a “feelable” technology company focused on wellness that harnesses the power of cutting-edge technology to improve thermal comfort. 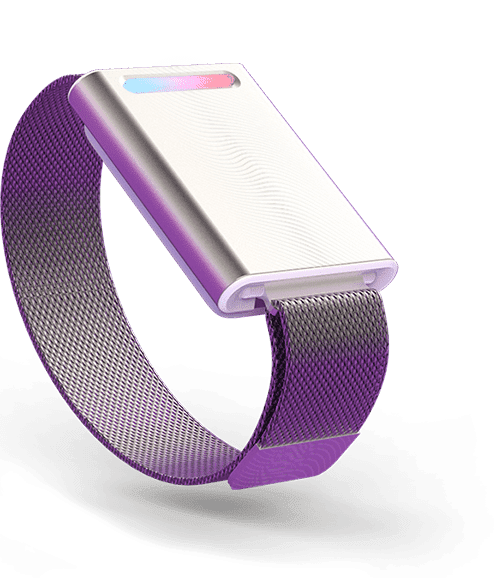 The company’s flagship product, the Embr Wave, is an interactive bracelet that allows people to control how cold or hot they feel. It leverages precisely engineered algorithms to deliver temperature sensations in waves, triggering the human body’s natural response to temperature change to help people feel more comfortable. Embr Labs was founded by four MIT scientists and is backed by investors including Bose Ventures and Intel Capital. For more information, please visit embrlabs.com.